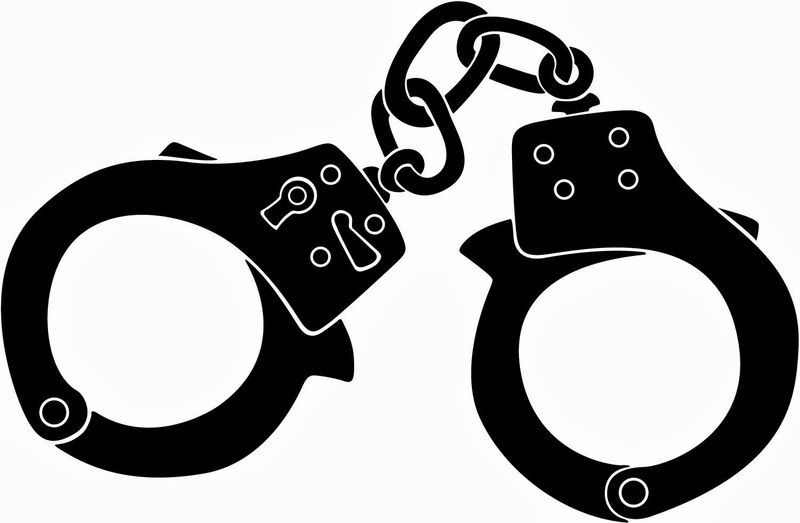 Police Captain Turned Criminal Defense Attorney: From a Misdemeanor to Dismissal. From a Misdemeanor to Dismissal. We represented a man who worked as a personal trainer at a gym in Manhattan. He was accused by a co-worker of strangulation, assault and menacing. The firm obtained video of the interior of the gym and provided it to the prosecutor. Though zealous advocacy, we were able to convince the New York County District Attorney’s Office to dismiss all charges. Another victory by a legal genius! Great job as always! This is New York Attorney Advertising. This web site is designed for general information only. The information presented in this site should not be construed to be formal legal advice nor the formation of a lawyer/client relationship. 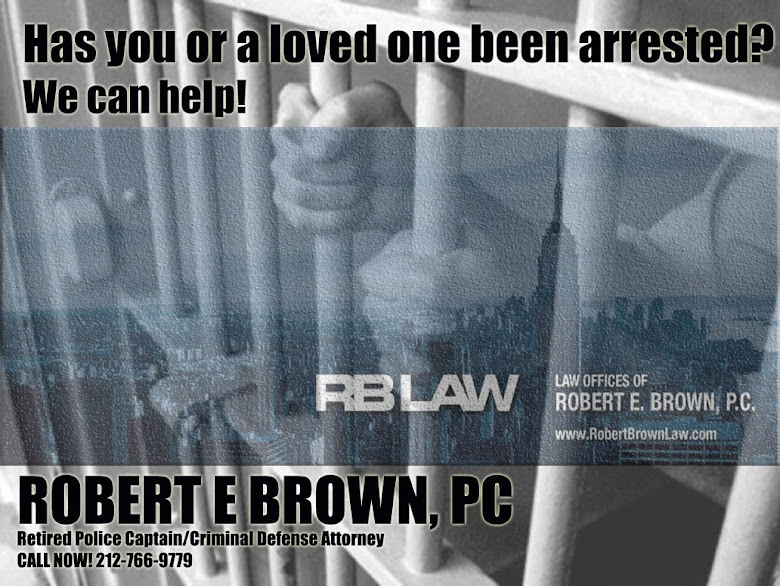 Copyright 2013 by The Law Offices of Robert E. Brown, PC. Simple theme. Powered by Blogger.